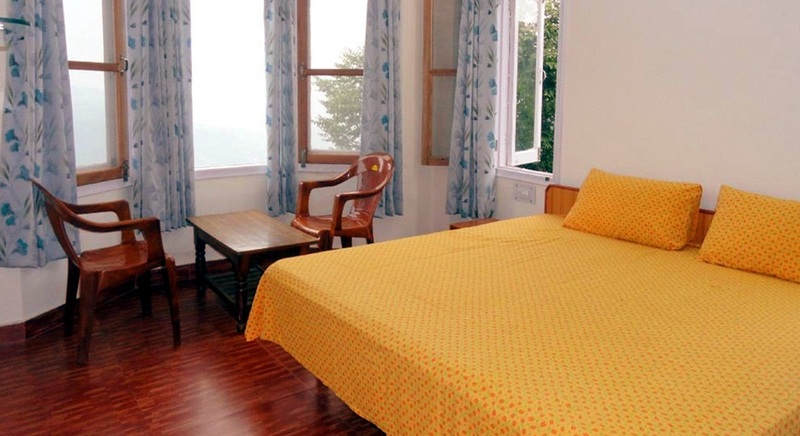 "Aamantran Stays Shimla ensures a peaceful break for you and your family through its well maintained rooms furnished with requisite amenities ensuring comfort and utility for guests. 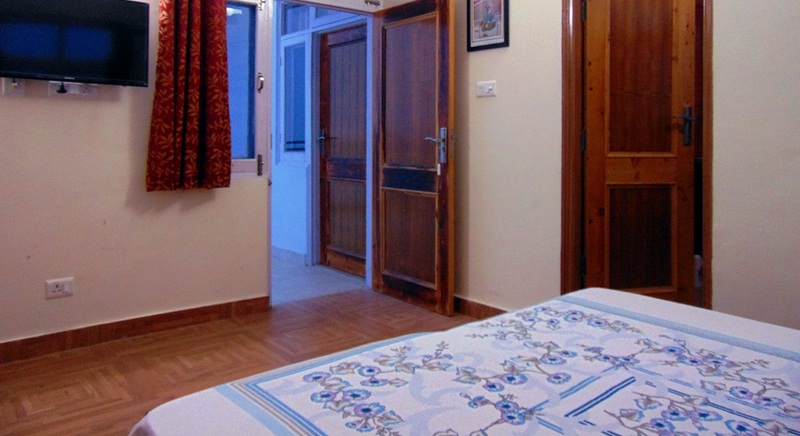 Book now and enjoy the beauty and serenity to live in tune with nature." Our rooftop terrace is filled with amazing views of the calm and serene Shoghi valley. It is designed in such a way where one can enjoy the a panoramic nature views of the landscape and the open skies, from the window and also from the terrace area. Here comfort is synonymous with excellence, as lot of contemplation was specified to the choice of modern fittings, fixtures, colours and fabrics of immaculate good taste. It has a comfortable sofa set with centre table. One can also sit on the terrace and enjoy while reading books with a cup of coffee/tea or by lying down on the hammock and relax in the cool air. 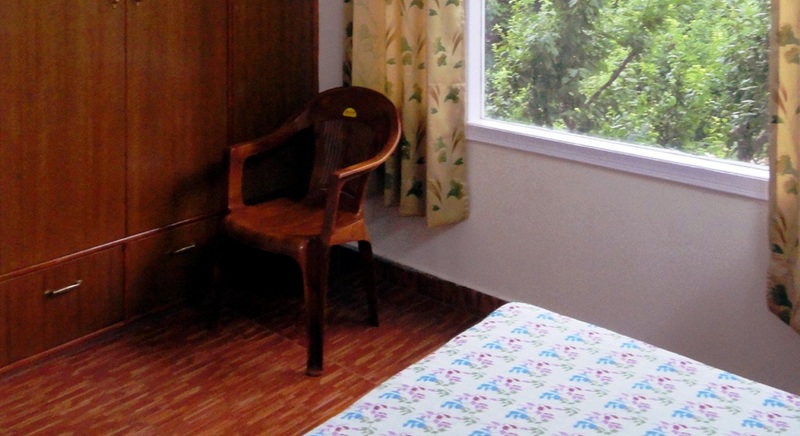 Each room accommodates 3 people (2 adults and 1 child – up to 5 years of age). Accommodation rates are per room, per night . Except Long Weekend & Festivals. The tariff below is an indication of the current room rates and is subject to change throughout the year without prior notice. Unlike any resort and hotel "Aamantran Stays" is at once your home the time you step into it. 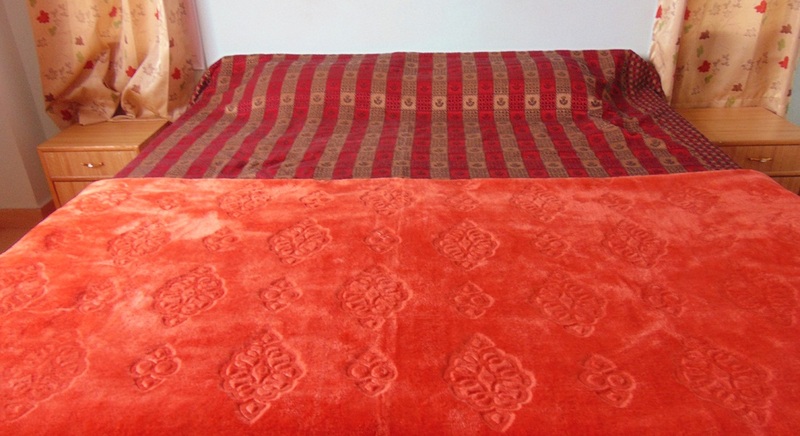 It relieves you from all your problems related to a peaceful and memorable stay. © All Rights Reserved for Aamantran Stays | Design By Honsol.